A business establishment was robbed at gunpoint yesterday evening in Bella Vista Village, Toledo District. 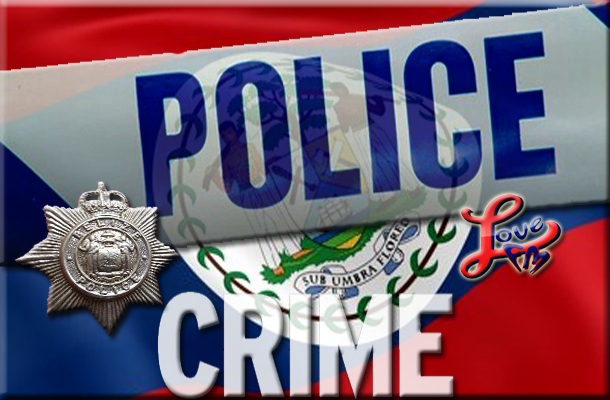 Police say that a man wielding a hand gun barged into Charlton’s Cable Office which also provides services of the Insurance Corporation of Belize and Western Union. The man reportedly demanded that the cashier, 29 year old Leslie Williams, hand over the monies. Williams refused and a struggle ensued between the robber and cashier. The thief hit Williams with the gun which, as a consequence, went off. He then made ran out the office into a blue 4-door D-max and made good his escape. He took cash pan containing five hundred and fifty two dollars. San Pedro police have discovered and confiscated a firearm. During a search in the Boca del Rio Area on the island, authorities found a 380 auto pistol along with one magazine and a 380 live round. No one was arrested and the items were labeled as found property.